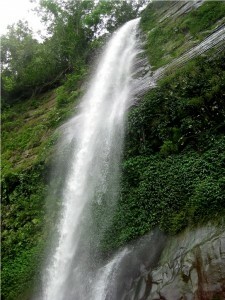 Toiduchara is the most beautiful waterfall in Bangladesh. 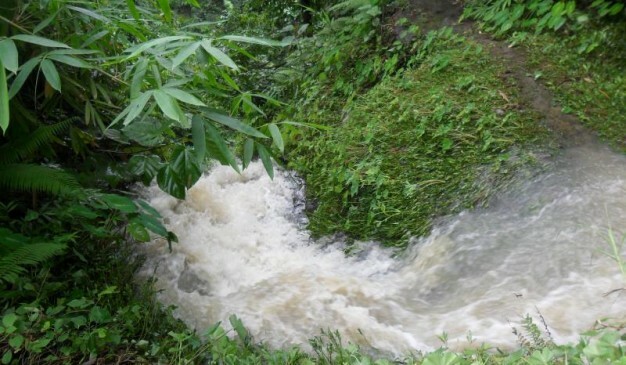 It is also known as Shibchari Jharna. 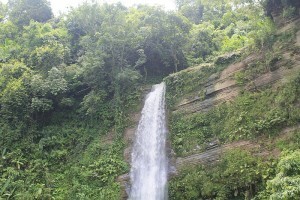 It is the largest waterfall of Khagrachhari, surrounded by green hills. 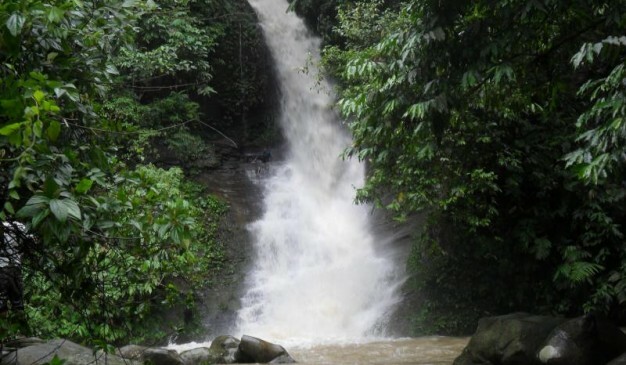 You can enjoy natural beauty of this waterfall and it is an ideal place for photography and trekking. Actually there are two Waterfalls you can see here. 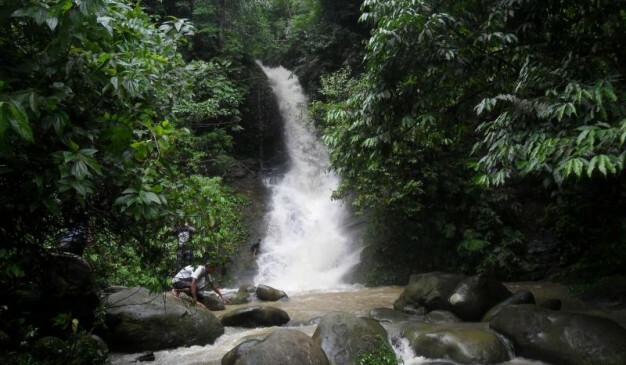 It will take 30 minutes of walking distance from 1st waterfall to reach the 2nd one. It has been discovered few years ago. As well as you can find some restaurant here to eat. If you stay in Khagrachari then go to System Restaurant. It is the best restaurant in Khagrachari with lowest price. Don’t forget to eat bamboo fry there. 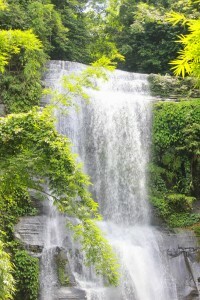 There are mainly three seasons are noticed at Khagrachari. 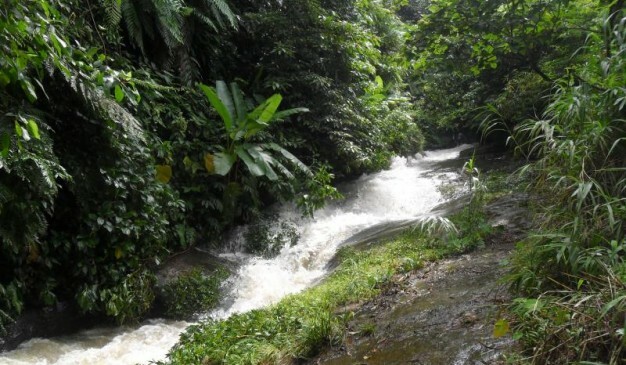 The dry season (November to March) is cool, sunny and dry. The pre-monsoon season (April and May) is very hot and sunny with occasional shower. And another is the rainy season (June to October) is warm, cloudy and wet. Make sure you have good physical fitness. 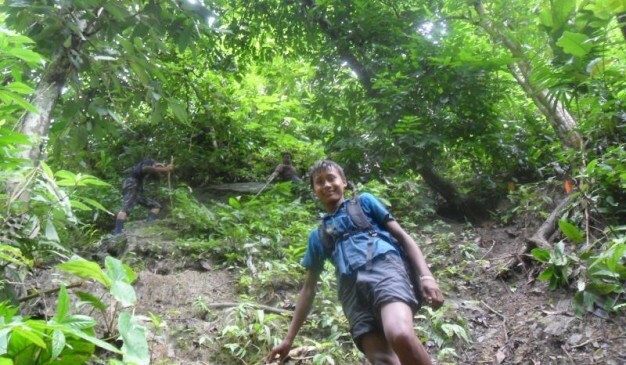 Take a 4ft long bamboo stick and a good trekking boot which can grip maximum. You have to cross at least 8 km of waterways. Take plastic bags for your electronic devices. Always keep bandaid and odomos (mosquito repellent cream) with yourself. 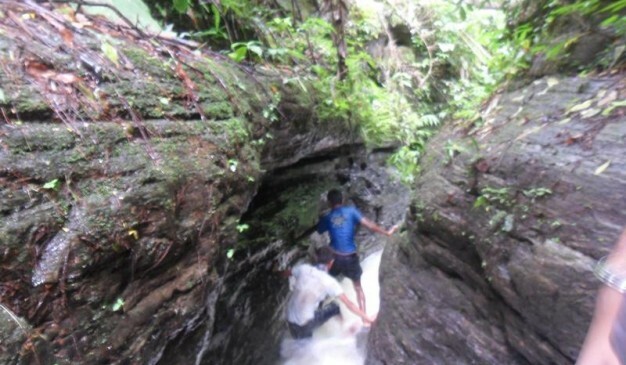 Take at least two sets of clothes, torchlight, extra socks and drinking water. 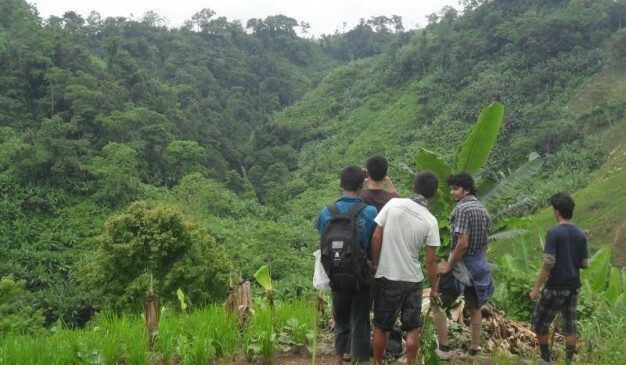 You may also visit other tourist spot in Dighinala such as The Jhulonto Bridge, Buddha Bihar, RajaManikkerDighi. Accessible by rickshaw or tom tom. 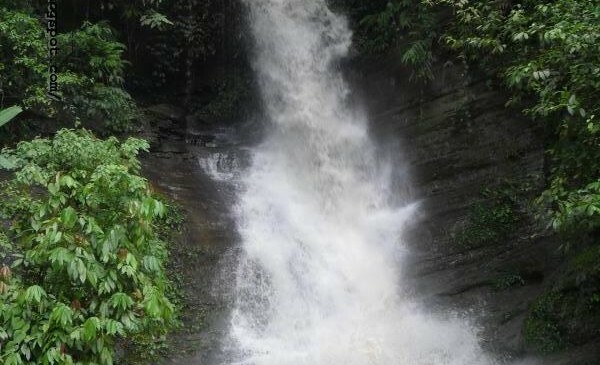 Zingsiam Saitar is one of the wonderful waterfalls at Ruma Upazila in Bandarban. 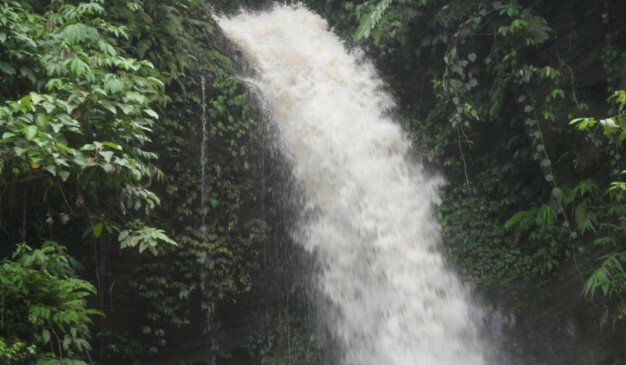 The unique feature of Zingsiam Saitar is when the water of Zingsiam Saitar fall down, it divides in three different path and then the view of this waterfall looking very nice. 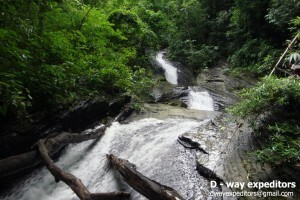 Near the Zingsiam Saitar waterfall there has developed a Bawm community. 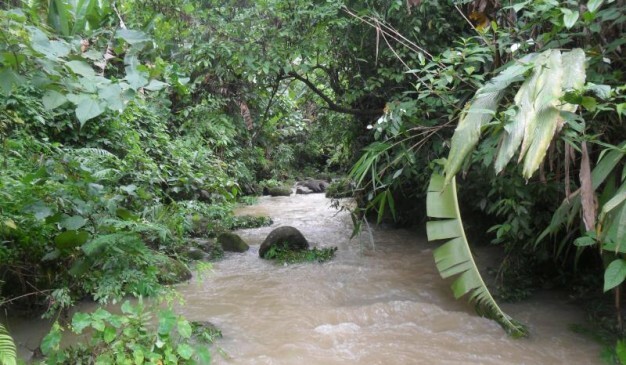 This tribal people use Zingsiam Saitar’s water for their everyday work. 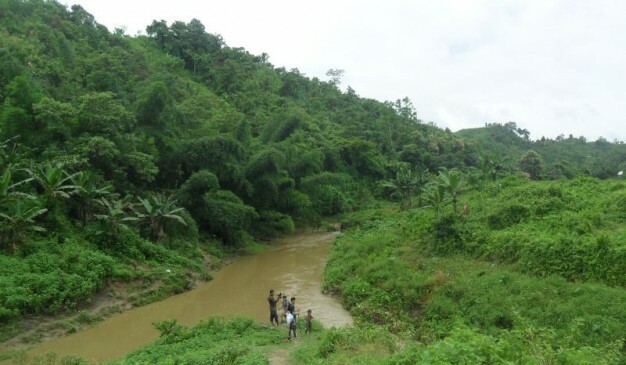 The availability of water makes life possible in the remote area like Bandarban.